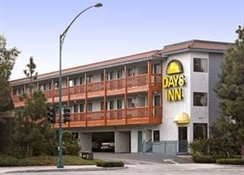 Welcome to Days Inn Anaheim, CA. 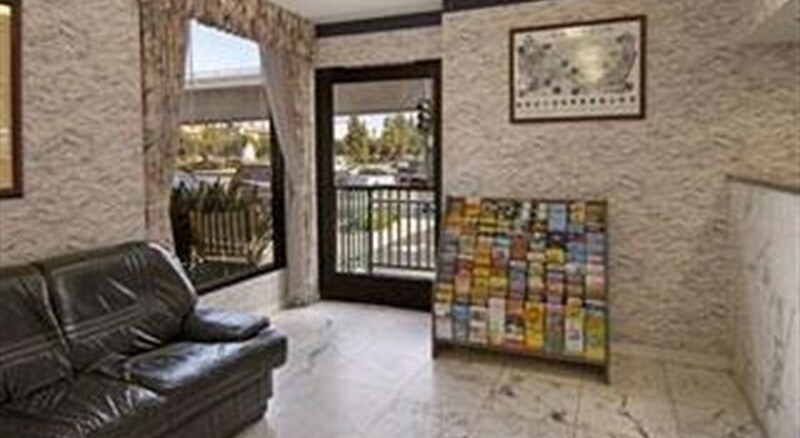 Our property is the closest location to Disneyland & California Adventure Park. 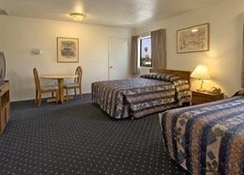 We are within a short walking distance to Disneyland. 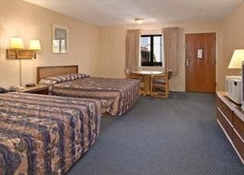 While at our property you can enjoy the DISNEYLAND FIREWORK show from your room at night. 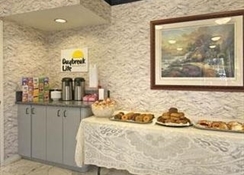 **For those guests looking to kick start their morning we offer a Complimentary Continental Breakfast with a free copy of USA Today newspaper. Free WIFI and Free Parking. 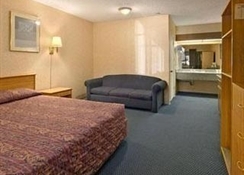 We look forward making your dream vacation a reality. Our friendly and courteous staff will go out of their way to make sure your stay with us is as memorable and worry free as possible.